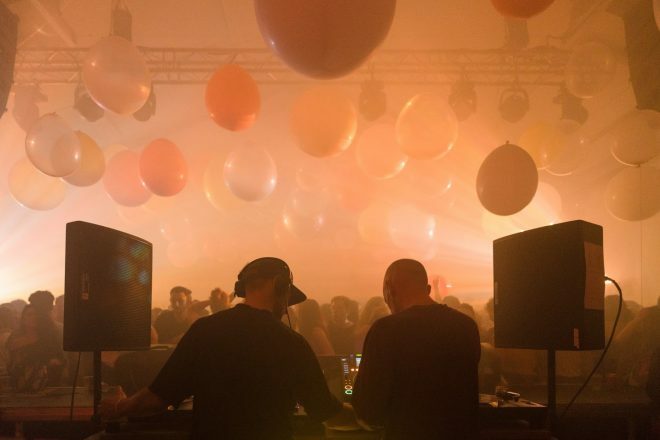 Party starters Secretsundaze have announced their first run of 2019 events. Taking place in London, Secretsundaze’s 18th party season kicks off tonight (January 19) at The Pickle Factory. The Secretsundaze & Friends event will be followed by their new Secretsundaze presents East Wind series at Giant Steps on February 2. Elsewhere, the duo will hit up FOLD on March 1 to join forces with one of their favourite London-based labels for a head-to-head, all night long session. Shows at Mick’s Garage, Five Miles and of course, Oval Space for their notable Day to Night event have also been lined-up over the coming months. Secretsundaze kick off their new party season tonight (January 19) at The Pickle Factory. To grab tickets for tonight’s event or any of the announced parties so far this season take a look here.